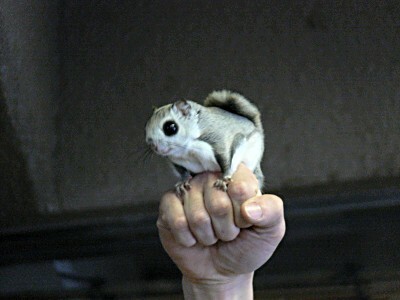 The pteromys momonga is a Japanese dwarf flying squirrel, weighing between 150 and 220 grams. 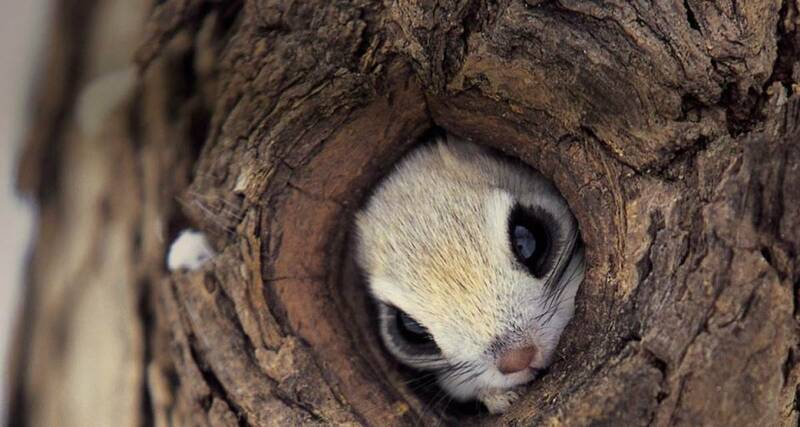 And wouldn't you know, it's rather adorable. 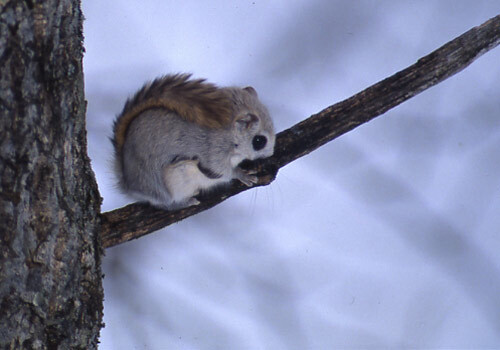 Note: Some of these photos may in fact be of the pteromys momonga's cousin, the pteromys volans, or Siberian Flying Squirrel. 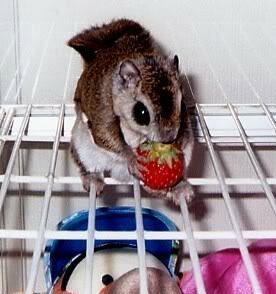 That said, cuteness apparently falls on both sides of the genus. 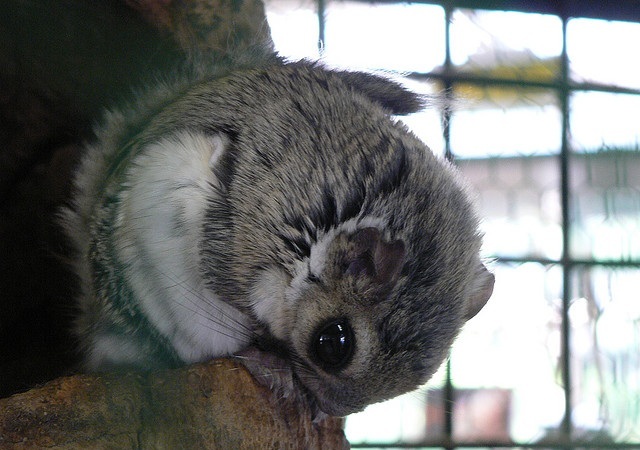 There is a small subreddit dedicated to the momonga, as well as rather swell tumblr.